 DreamsRecycled has a network of local preferred partners that provide all services you might need during your transition. 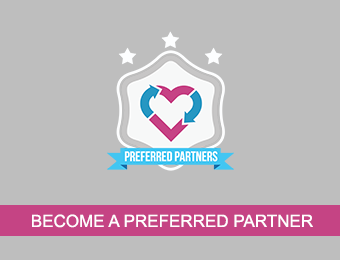 We partner with the best service providers around so you never have to compromise. Connect with our partners today. Get listed on our trusted network as a top-rated Divorce Resource.